As the AW launches are coming in fast and hard there have been a few that have caught my eye. 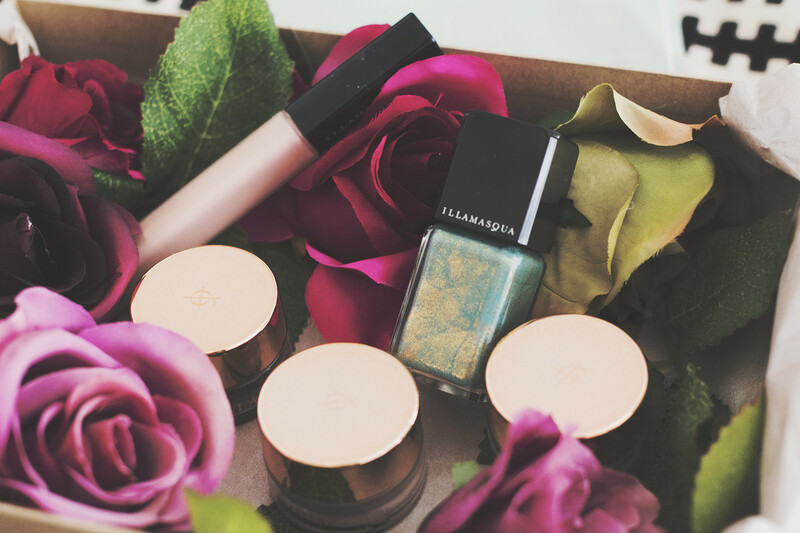 The Illamasqua Once collection is one of them. 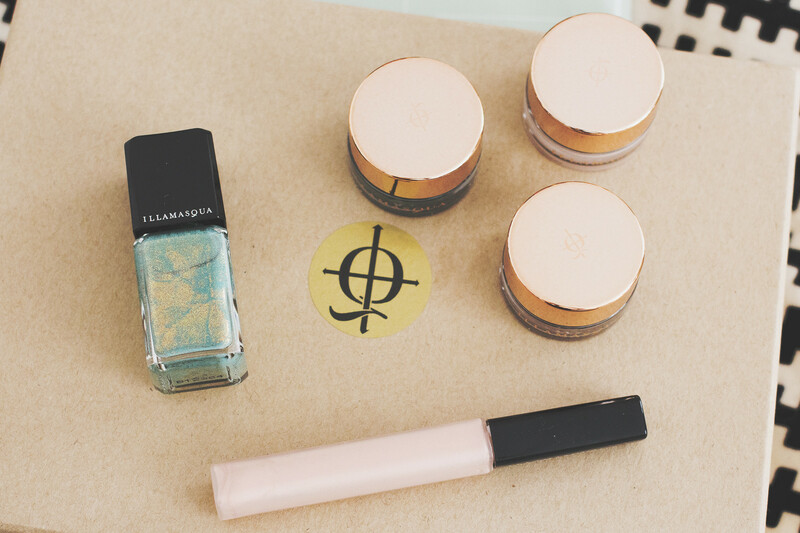 Think soft textures and pretty rose gold packaging - doesn't really sound very Illamasqua does it? The Illamasqua Once collection contains a beautiful range of Cream Eyeshadows, Powder Blusher, sheer lip glosses and a nail shade. Alex Box always wow’s me with her ability to create new and innovative looks. I don’t often copy and paste bodies of text but here's her take on the collection. 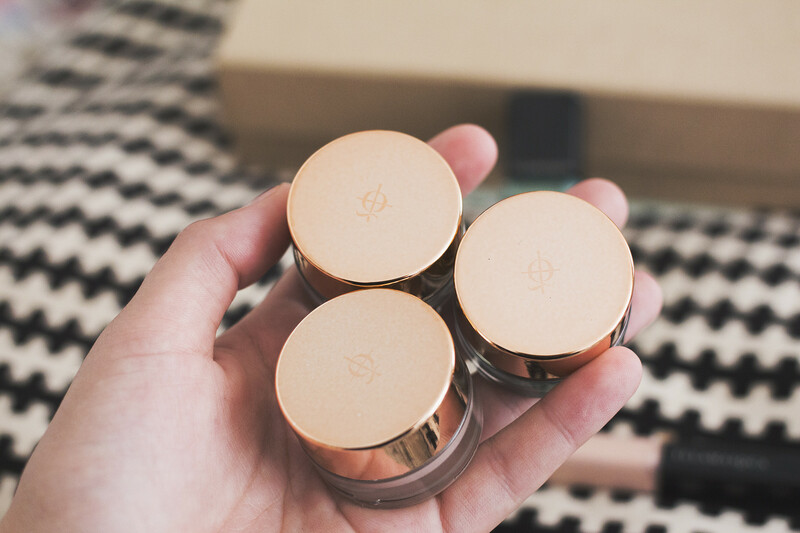 The Illamasqua Vintage Metallix Cream Eyeshadow comes in three shades Courtier (dusky rose), Bibelot (golden teal) and Embellish (rich cocoa). 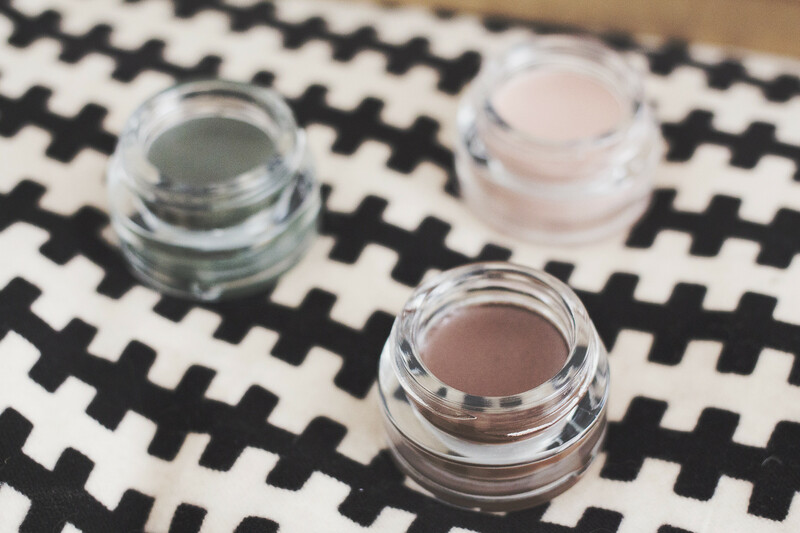 Applied onto the lids with a finger and blended out they create a beautiful soft eye look. They have a light moussey texture which glides onto the skin. I also have the Illamasqua Sheer Lipgloss in Exquisite which is pinky pearly oyster shade. I’m not much of a fan of pearl finish or lipgloss but it’s very pretty. 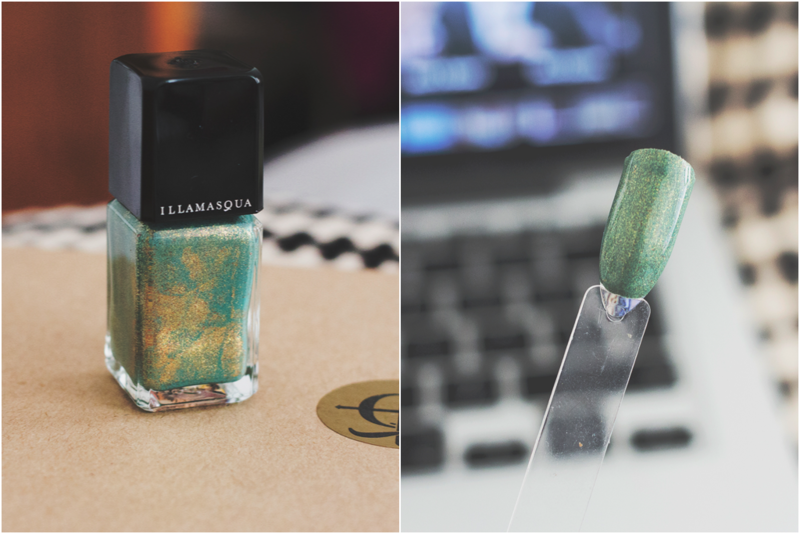 Then we have the Illamasqua Nail Varnish in Melange. A weird deep dark and multi faceted shade of antique teal. It’s very unusual but very very pretty. It really has a vintage eroding feel to it which works so well with the overall collection. I really like the Once Collection. 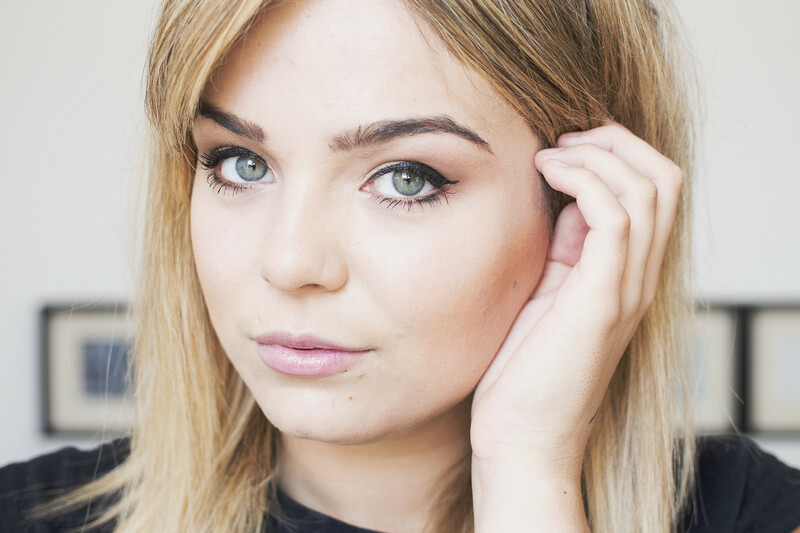 It's safe for Illamasqua but also has their signature edge. 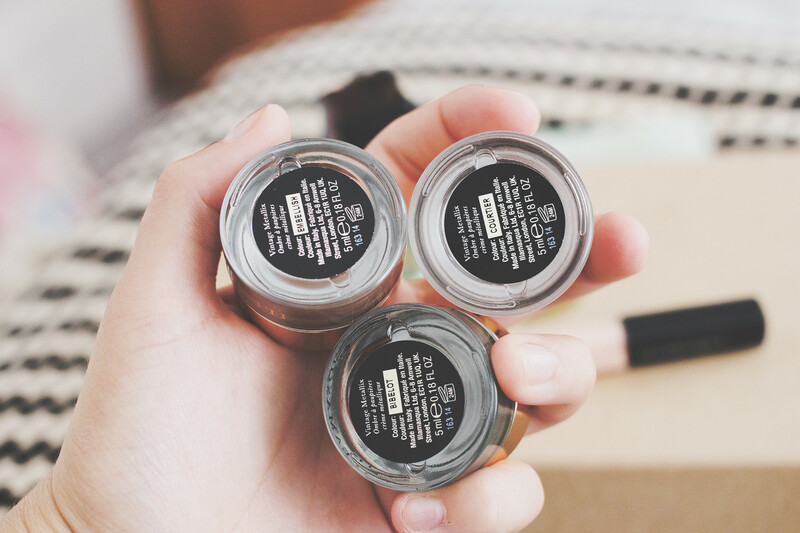 If you were to purhcase one item from this collection then one of the Vintage Metallix Cream shadows is a must. I really like Embellish for a grungy glam look!